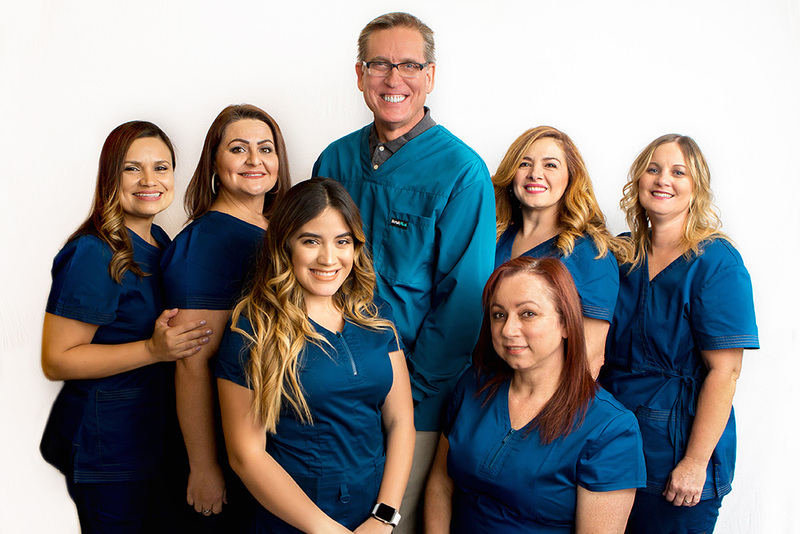 Originally from Redwood City, Sheila earned her associate’s degree at Cañada College and has more than 25 years of experience in the dental field. 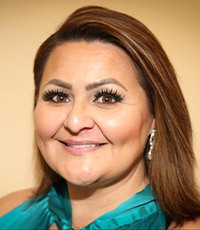 Sheila has extensive knowledge with Dental Insurance Billing and is a Certified Dentrix Trainer. 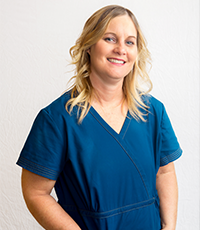 Wendy earned her Bachelor of Science at the University of California at San Francisco and has more than 20 years of experience in dentistry. She is originally from Patterson. 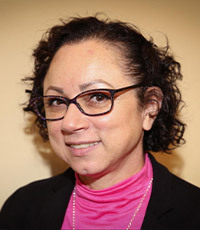 Nelly earned her associate’s degree at Andon College and has worked in the dental field for more than 15 years. She is from Redwood City. 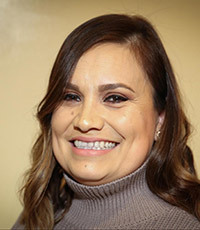 Rosa attended Hartnell College, where she earned her associate’s degree. 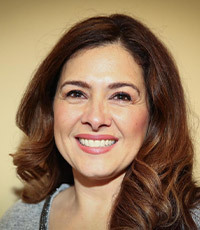 She has worked in dentistry for more than 25 years and is originally from Salinas. Marcy earned both her Associate of Arts and Associate of Science degrees at Sacramento City College. 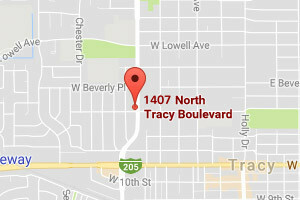 She has more than 15 years of experience in the dental field and grew up in Lodi. 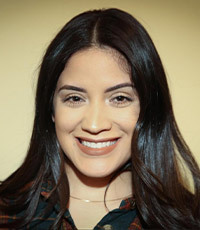 Erica graduated from Kaplan College where she earned her associates degree in dental assisting. She brings over 10 years of experience in the dental field. She is originally from Stockton and has a daughter named Giselle.